The biggest overhaul of data protection regulation in twenty years comes into effect on 25 May and alters the way businesses must respond in the event of a data breach. Unless you've been living under a rock, you'll have heard about the GDPR. But our 2018 Global GRC Survey revealed that only 1.61% of quality professionals feel fully prepared to meet the new regulation. A key area of concern is the data breach process - how to respond to a breach in a GDPR-compliant manner, what to do, and when to do it. Ensuring your business is prepared for the worst is a vital step to take before 25 May. The GDPR is, of course, all about data - so companies who suffer a data breach are a key focus of the new regulation. It's not surprising that such importance has been placed on data breaches by the GDPR when we look at the infographics below. Data breaches are getting increasingly frequent as databases grow and hacking techniques grow in number and sophistication. The GDPR will mandate that businesses take the necessary steps to protect themselves from a breach and to respond properly in the event of a breach. Hacking isn't the only cause of a data breach. Human error and flawed data security also contribute. 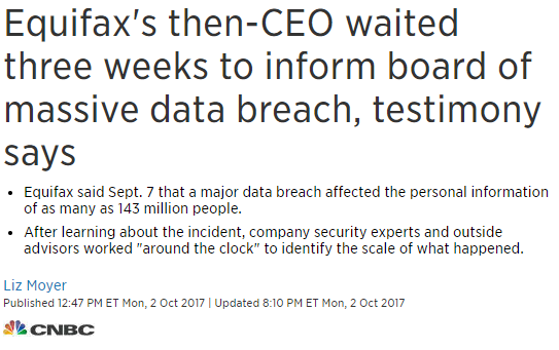 Failure to notify the ICO within 72 hours can result in the GDPR's significant financial clout being brought to bear. That means fines of up to €20m (£17.7m) or 4% of global annual turnover. It simply isn't worth the risk of not informing. Naturally, the ICO's response depends upon the severity, scope and nature of the breach, whether the breach has already been rectified, how quickly the ICO was notified, and whether steps have been taken to prevent future breaches. The more mature and robust your data security process, the less likely severe responsive action becomes. Do affected individuals need to be informed? The ICO will not inform the public or affected individuals themselves, since that is the responsibility of the data controller. The ICO may recommend that companies with a breach inform those affected where there is a significant risk to their privacy rights and freedoms. In severe cases, it may compel them to do so. Quickly owning up to a breach and working to correct it will be enforced by law in a little over forty days - so get into the habit now. Managing data breaches properly and in compliance with the GDPR requires input from everyone in the business. 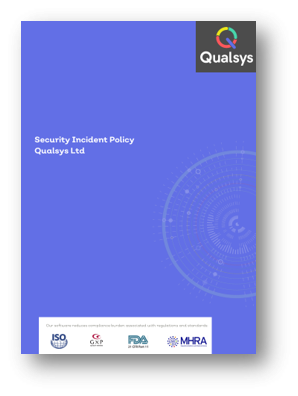 A security breach management policy provides guidance to all staff regarding the policy and process for managing data and information security breaches. 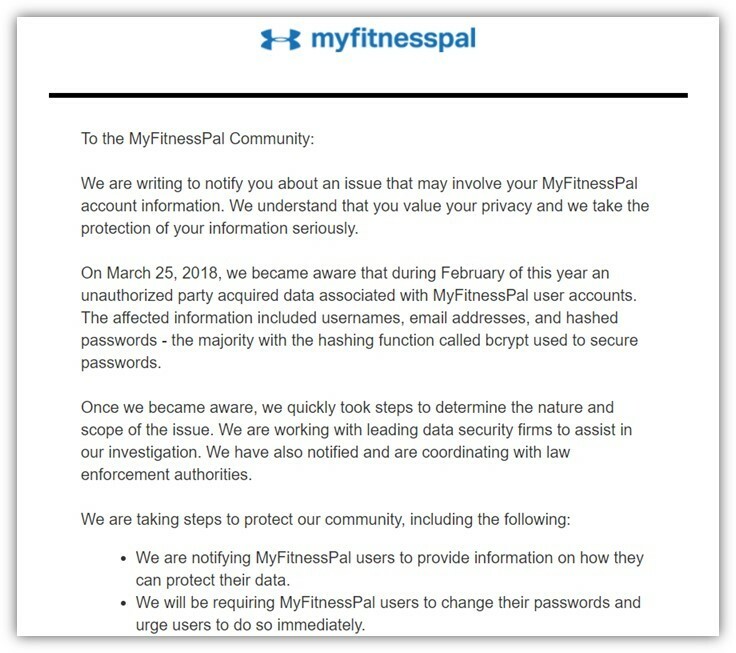 Everyone in a company should be responsible for identifying and logging breach incidents. Does your business have one? Preventing a breach is better than responding to one. And responding to one is better than sweeping it under the carpet. For a detailed breakdown of the GDPR's requirements, practical expert-led advice, and a range of time-saving resources and templates, join the Qualsys GDPR workshop on 11 April or 23 May.